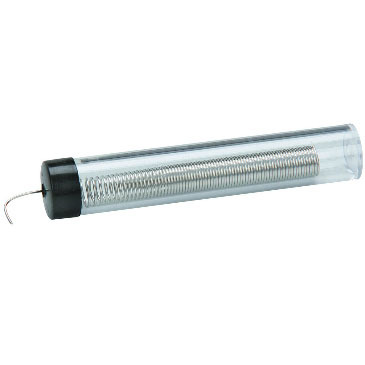 3-inch coil of 0.030-inch (0.77mm) diameter lead-free rosin-core solder. 96% tin, 4% silver solder. Ideal for most electronic repairs including wiring, connectors, and PC board work. Includes handy storage/dispenser tube.